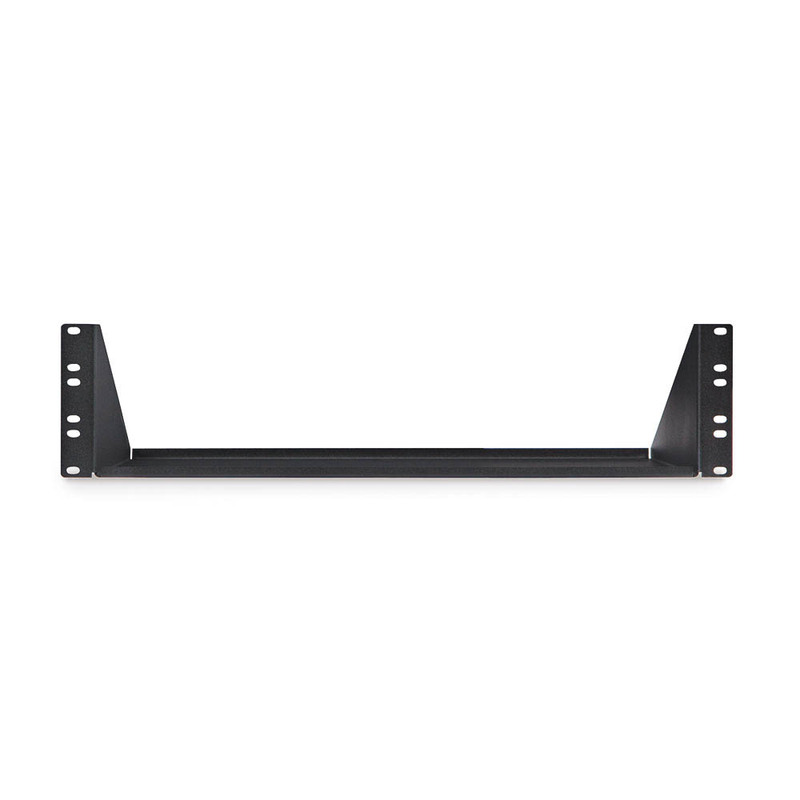 More Product InfoThe 3U 16 inch Component Rack Shelf is one of our heavy duty component rack shelves. 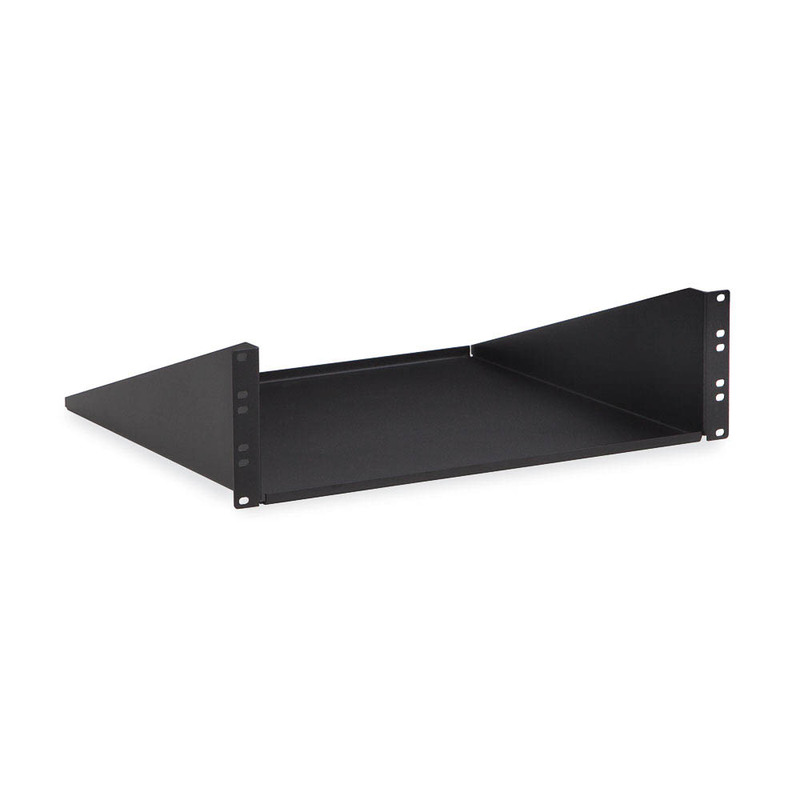 This shelf has a 150 pound weight capacity and it will easily support servers, tower computers, monitors, batteries, and UPSs. 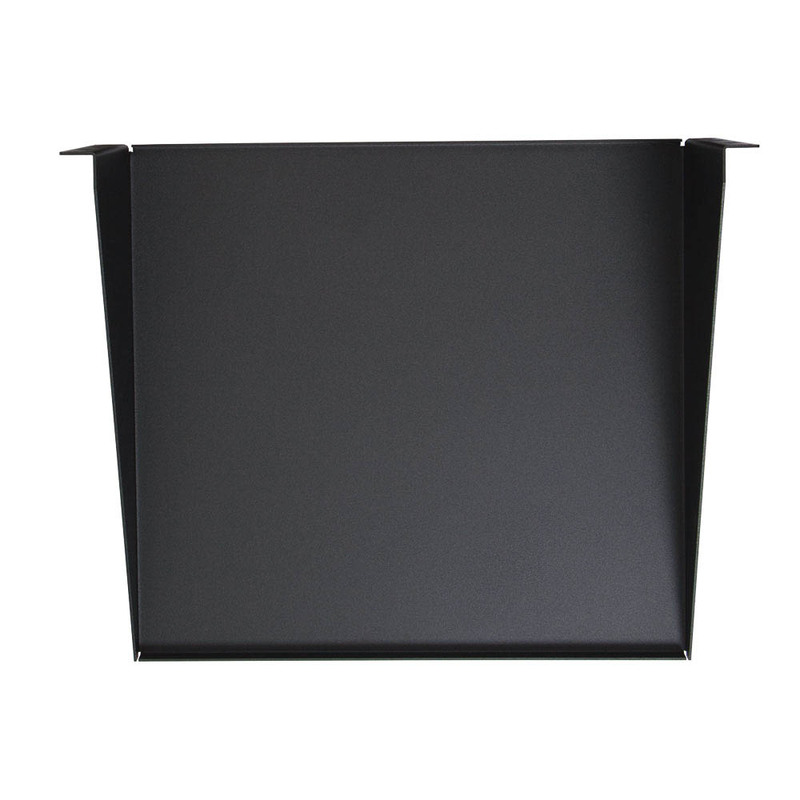 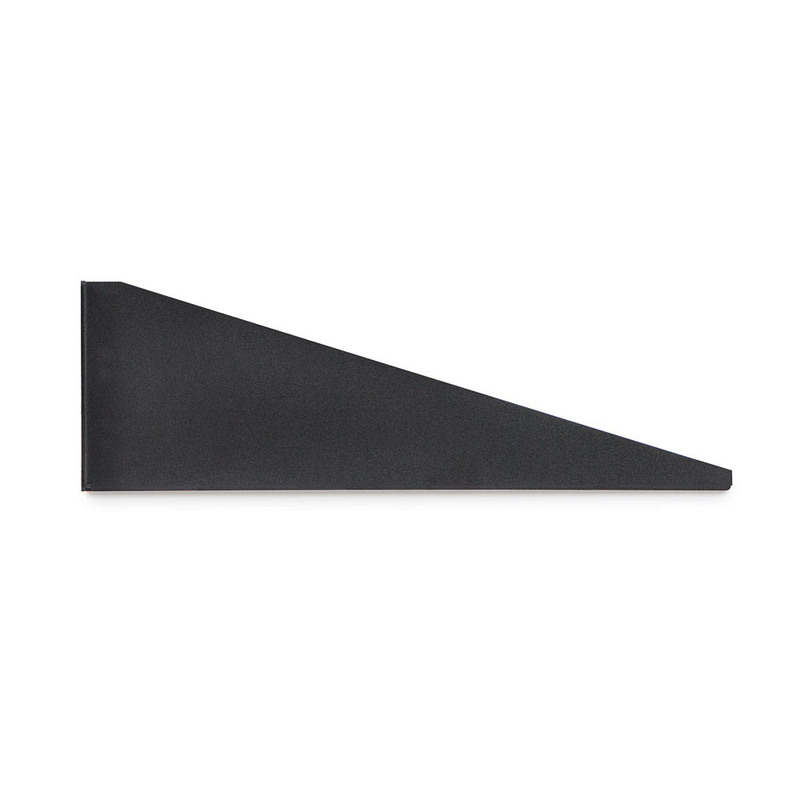 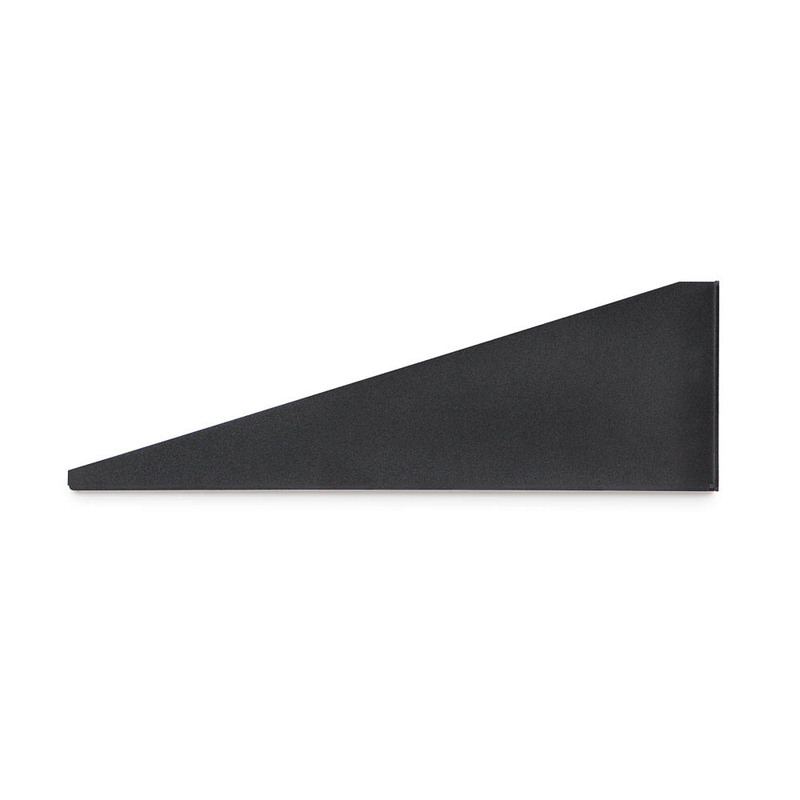 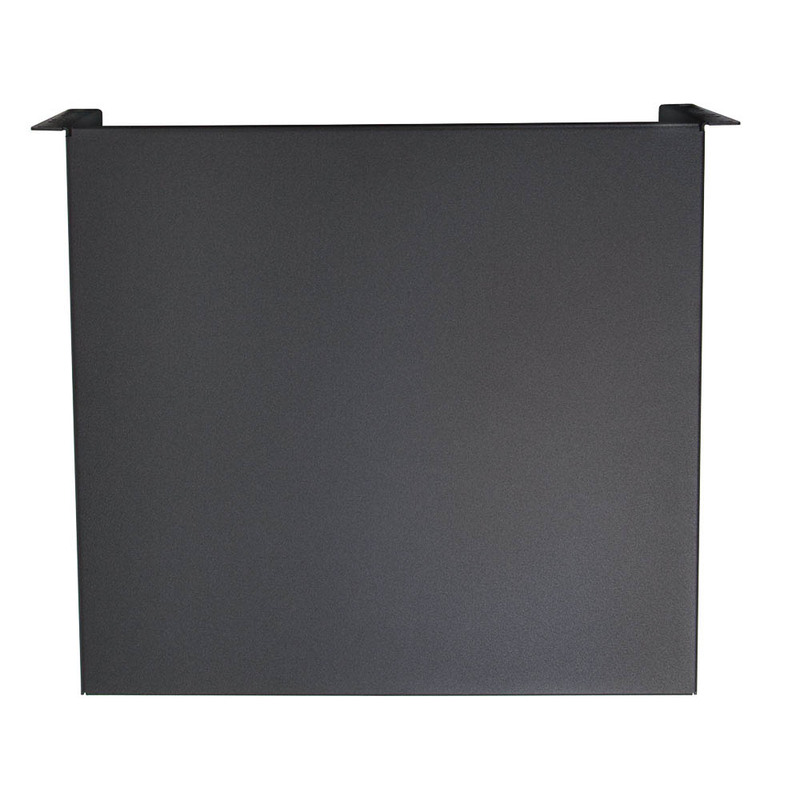 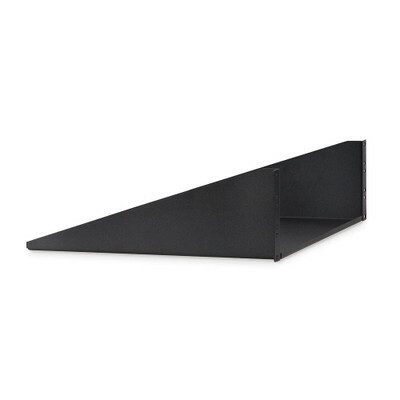 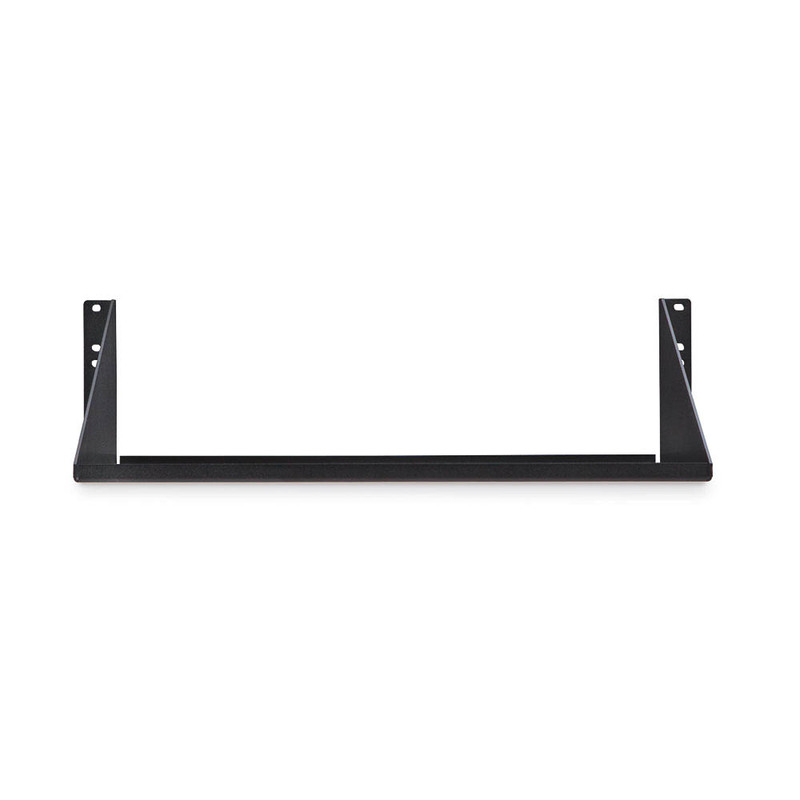 3U 16 inch Component Shelves have 4 mounting holes per U space and rounded corners.